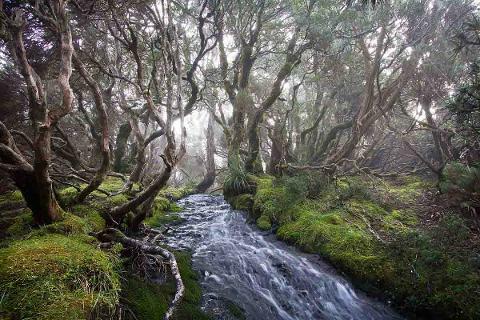 Today you will be mesmerised by the beautiful alpine landscapes of Cradle Mountain. 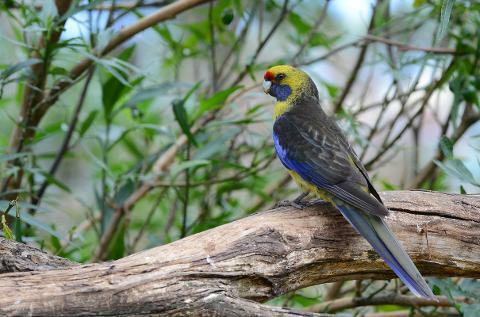 Birds such as Forest Ravens, Black Currawongs and Wedge-tailed Eagles are seen in this area, whilst Echidnas, Platypus, Spotted-tailed Quoll and the Eastern Quoll may also be seen. 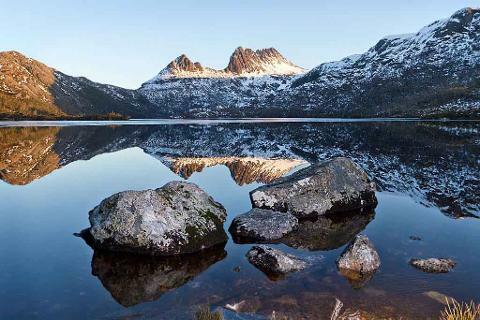 Depart the Cradle Valley and travel to Tasmania’s Central Highlands also known as “The Heart of Tasmania”. 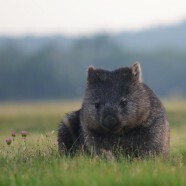 On dusk you will have the chance to observe Wombats, Wallabies and Possums as they turn the area into a hub of activity. With a bit of luck you may also see Quolls and Tasmanian Devils in their natural habitat. This morning takes you from the Tasmanian highlands to Tasmania’s East Coast, with its exceptional beauty, pristine white sandy beaches and granite coastline. the evening, a night tour offers you the rare chance to observe fairy penguins, also known as little penguins, tumble form the ocean and waddle up the sand to their nesting burrows. This unique island national park sits just off Tasmania’s east coast. Enjoy a day of peaceful walking along historic ruins, sweeping bays, rugged fossil cliffs and imposing mountains. 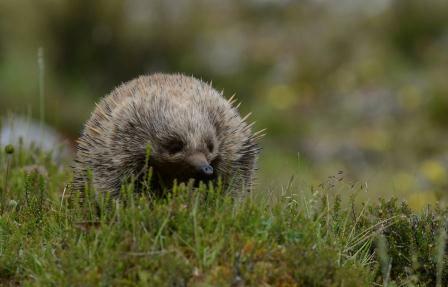 This island sanctuary provides an opportunity to view its resident wildlife, including bare nosed wombats, Cape Barren geese, Tasmanian pademelons, kangaroo, wallabies and even the Tasmanian Devil in their natural environment.